Hey everyone!! 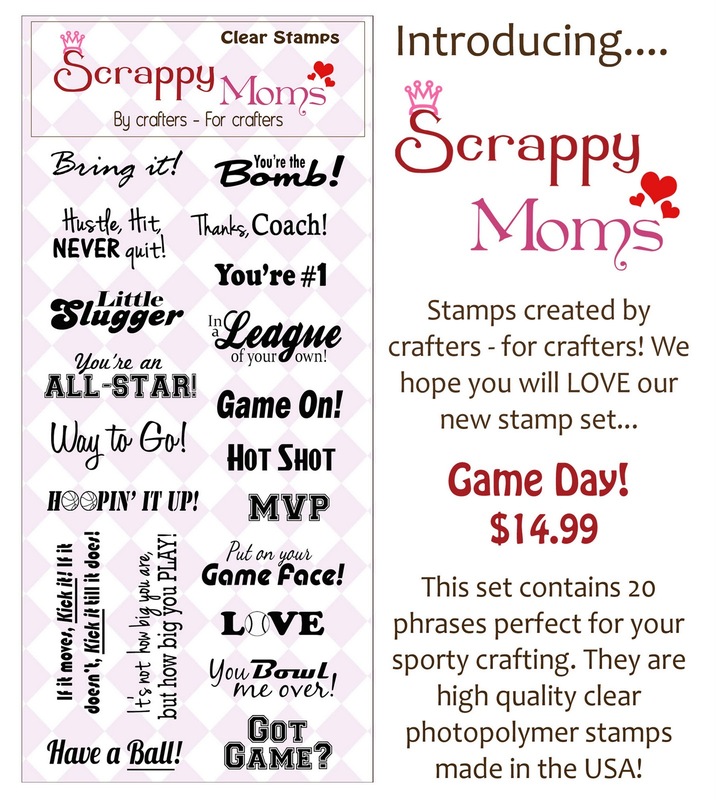 Im sure most of you may have seen that Scrappy Moms have released yet another fantastic set! 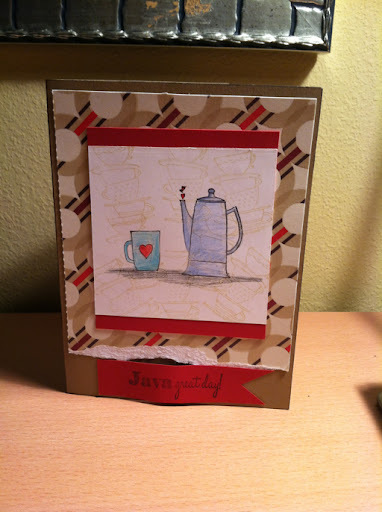 This is perfect to make any projects for the coffee or tea lovers! Check it out below! As I'm still in Orlando for my hubby's Annual military banquet, I have very limited supples. 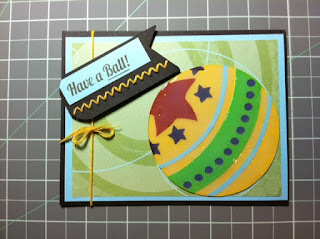 I grabbed some scraps, ink, the Freshly Brewed set, one other stamp set, glue and colored pencils. Can't wait to get back to my scrapping corner to create some more projects with this great set! 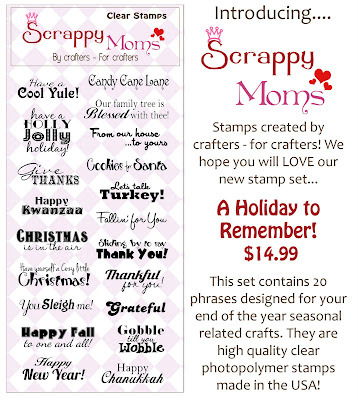 Be sure to check out all of the fabulous projects created by the Scrappy Mom Sisters by clicking on their name in the right sidebar. Hey everyone!!! Sorry for the MIA recently.... 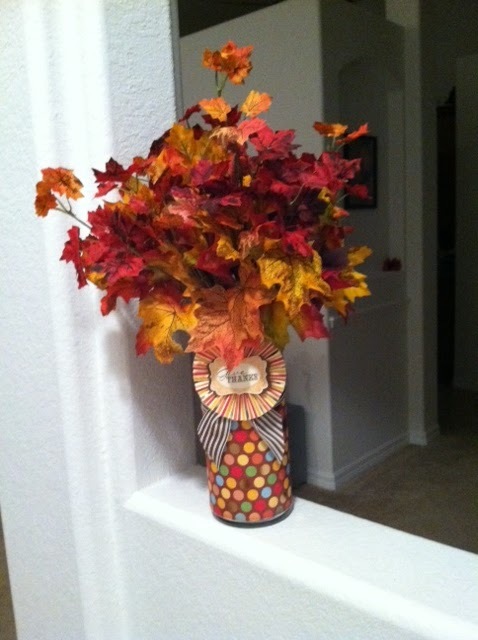 Things in our home have been alittle crazy and we are getting ready for my hubby's annual military banquet this weekend! 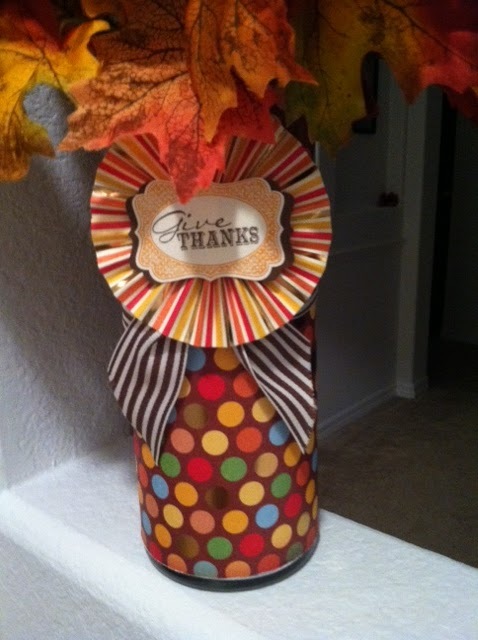 I did want to share with you my project for TTC.... Our challenge this week was to create a 3D project. I saw this project on Dawns stampin thoughts and thought it was just perfect for my friends from work and a very inexpensive gift :). 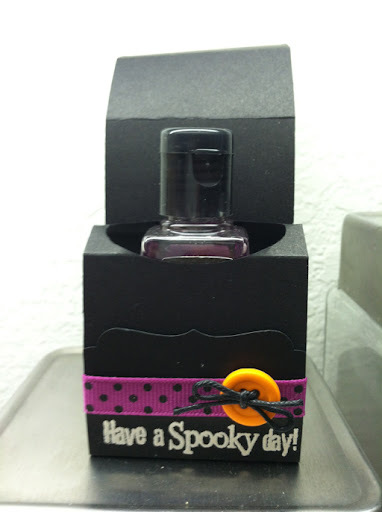 They hold Halloween themed mini hand sanitizer bottles. Hope you guys enjoy and be sure to check out the scrappy mom sisters projects for today by clicking on their name on the right side bar. Also, I hope your in the mood for Xmas cards soon as I have recently created a bunch and will be posting them soon! Hope that your having a great Saturday and Welcome to Corri's Birthday Buggy Blog Hop! Thanks for joining us today! 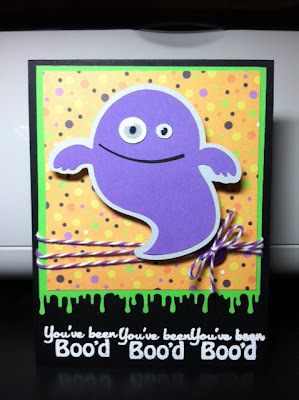 You should have arrived here from the o-so talented Lauren's Blog but if not, please head over to Corri's Blog to start your hoping! 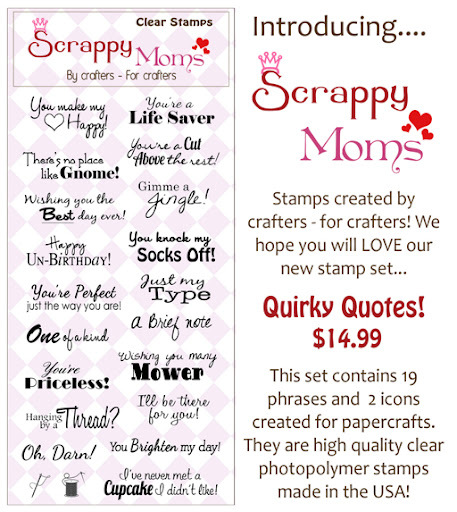 Scrappy Mom Stamps, Paper Issues & Corri are sponsoring the blog hop with some fantastic giveaways so be sure to hop to everyone's blog and leave a comment. 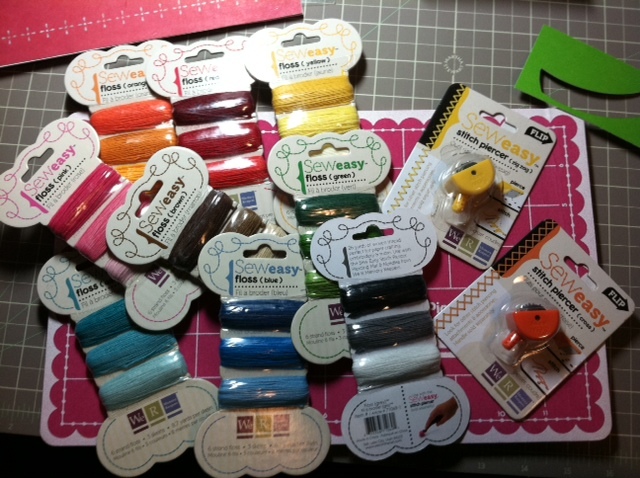 Next on the Blog hop, one of my fabulous Scrappy Mom's Boss Mel! 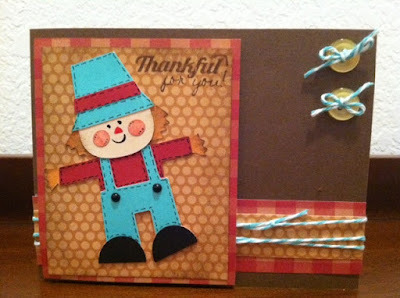 I first want to give a HUGE thank you to my Bloggin' Bestie Cristi from Scrappin' 5 Little Cupcakes!! I was trying to update my blog background and TOTALLY messed everything up....of course, she came to the rescue and made it look FABULOUS!!! Thank god its Friday!!!! 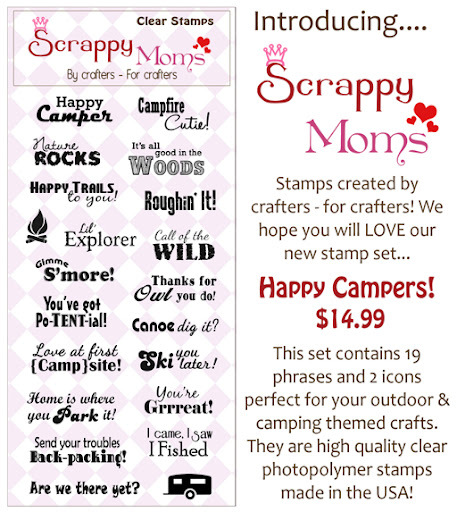 Welcome to another release for Scrappy Mom Stamp Set!! 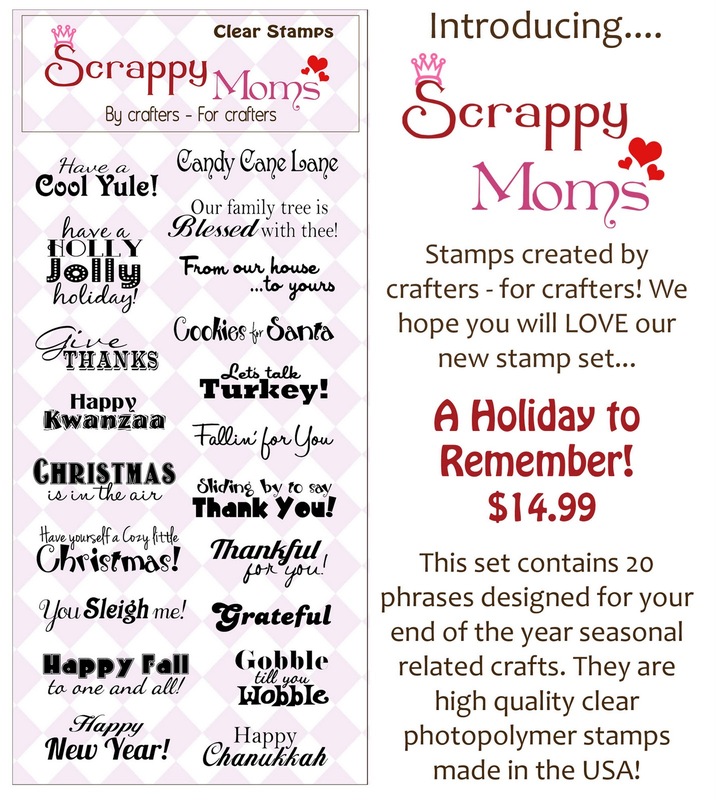 These 2 stamp sets are just great and I know you'll love them as well!! 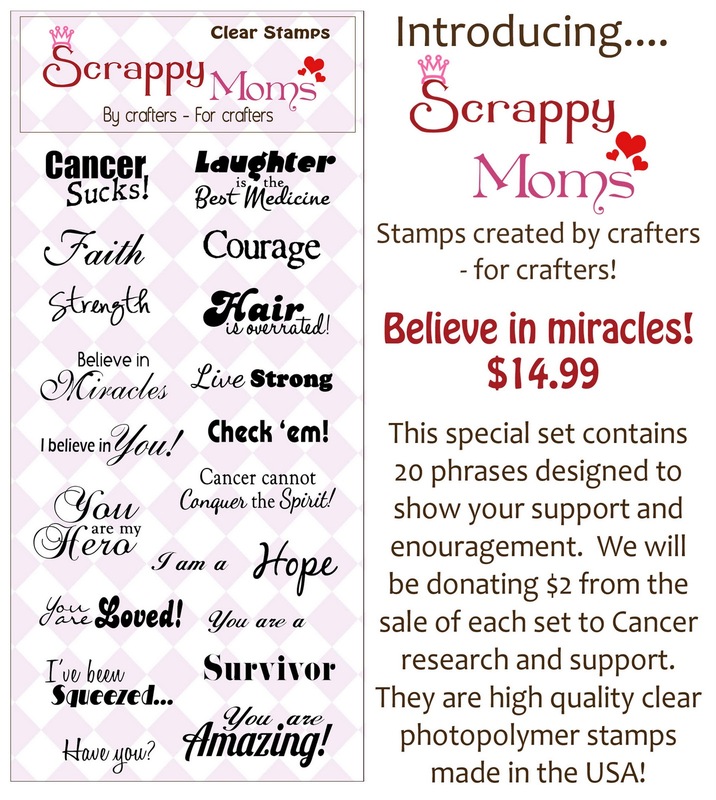 Believe in Miracles is a great stamp set to celebrate Breast Cancer Month and A Holiday to Remember is perfect for all your holiday projects. 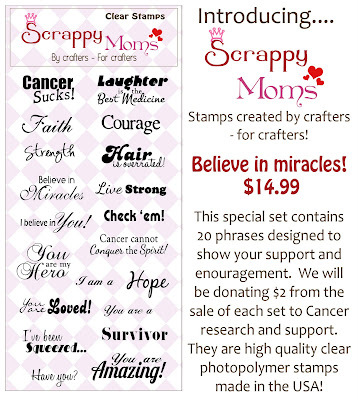 The great thing about Believe in Miracles is that $2 of each stamp set sold will be donated to cancer research and support!! For today's project, I couldn't help but use A Holiday to Remember.....the holidays are my absolute favorite time of the year!! 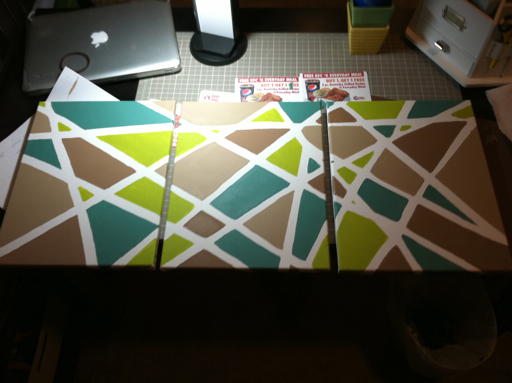 Hope you guys enjoy this easy home decor project! 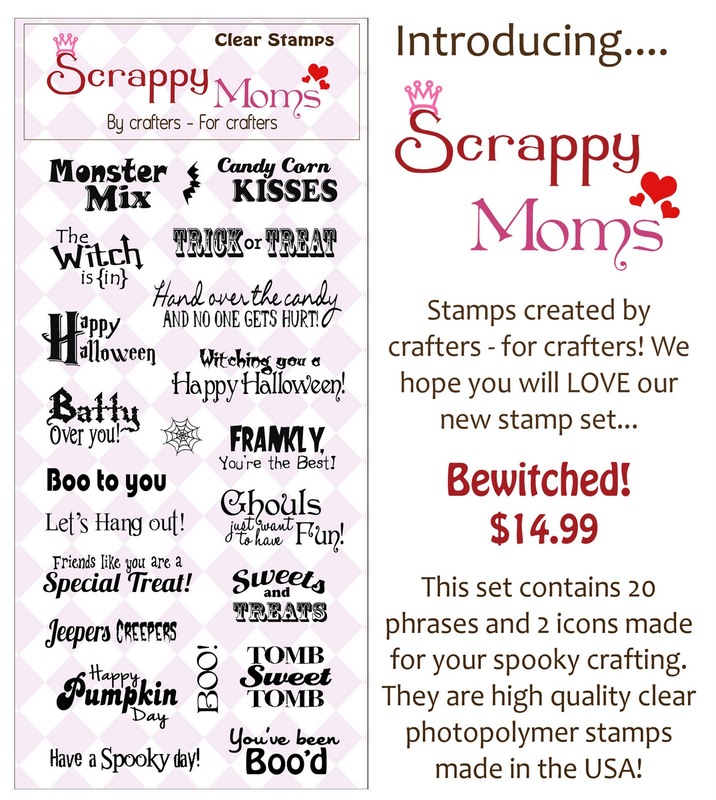 Don't forget to check out all of the other Scrappy Mom Sister's projects by clicking on their name in the right side bar! 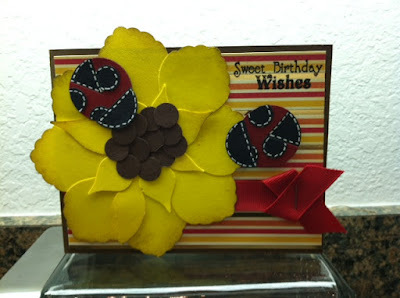 Welcome to the Scrappy Mom's World Card Making Day Blog Hop! You should have just arrived from the fabulous Laura's blog. If not, please be sure to head over to Tammy's blog to get the hoping started!! I recently went through my card pile and realized that I don't have any "thinking of you" or "I'm sorry" or "your in my thoughts". So I thought I'd come with one. 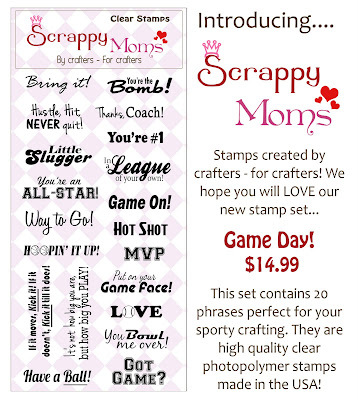 Also...Scrappy Mom's is giving away one of their new sets-- Game Day!! 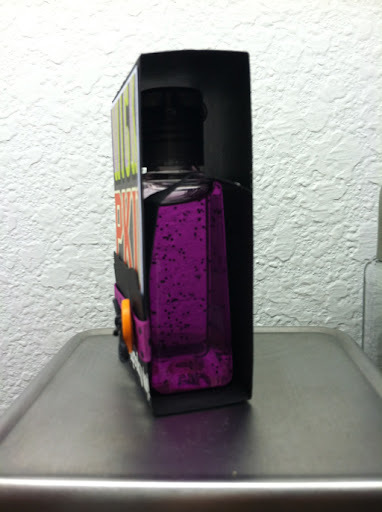 Just be sure to leave a comment on each of the designers blog post to enter for your chance to win. Next on the hop, my dear friend Sarah!!! Hope you are all are enjoying the last day of the weekend....I know I'm not ready to go back to work yet!! But I'm excited for the end of this week, as my cousin and his girlfriend are coming down to visit!!! Hope you guys enjoyed! And have a great week!!! 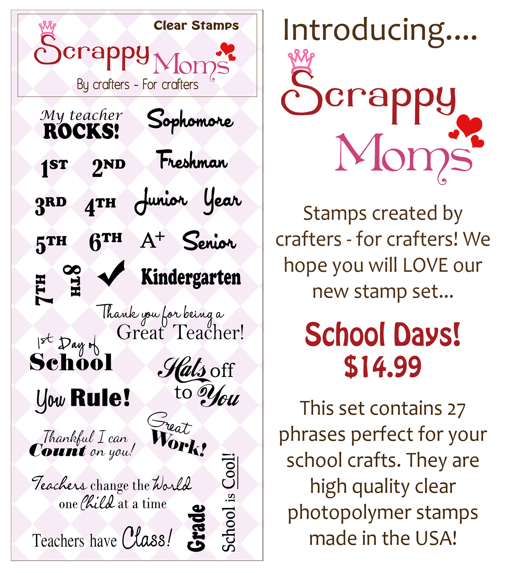 Welcome to the Scrappy Moms Back to School Blog Hop!! You should have arrived here from Nicole's blog. If this is your first stop, then head on over to the Scrappy Moms Blog to start from the beginning. 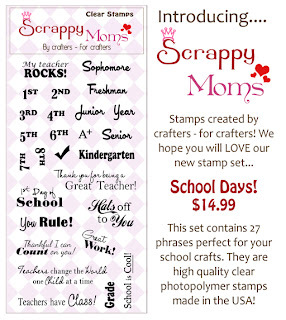 Today all of the design team members are show casing back to school projects with the new School Days Stamp Set. For today's project, I used a great cartridge to have in your stash...Doodlecharm :) I made this card for my sister....it's her senior year in high school and she loves zebra print!! Thought it might get her excited for school starting. 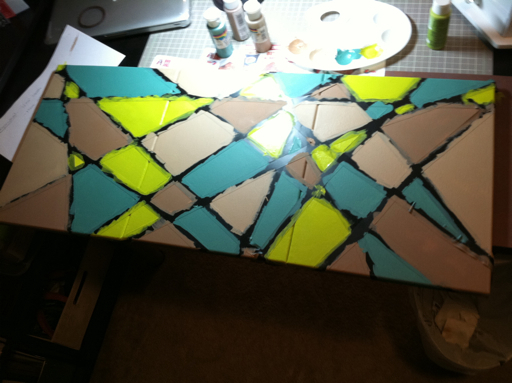 Be sure to visit Corri's blog next!!!! I'm a bit late on posting but better late then never!! 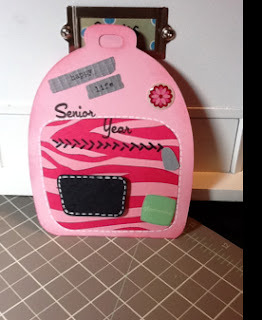 This weeks Terrific Tuesday Challenge is to use the "Pack your bags" Cricut cartridge. Unfortunately, I don't have this cartridge yet so I used the Life's a Beach cartridge for all of the cuts. 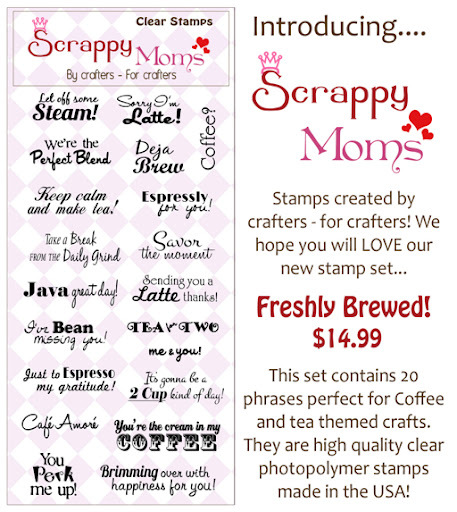 Be sure to check out the other creations by the Scrappy Mom Sisters by clicking on their name in the right side bar and join in on the challenge on the Scrappy Mom's blog! Just here today with a super quick and simple card---I love to have some of these on hand because they can be used for many occasions and you can make it super quick. I've been organizing my craft space recently and my hubby just gave me more room in our den for my stuff (HooRAy!!!) so i've been rearranging a little. Hence the lack of posts, even though this card was done on monday. Hope you guys enjoy it...Have a great weekend!! Hope your enjoying your weekend. I thought I would show all another card that I created for sneak peaks but forgot to post. 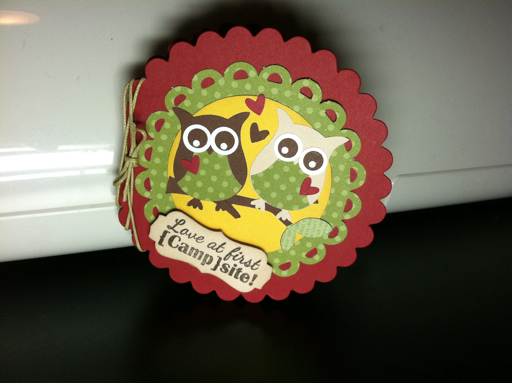 I used the Happy Campers stamp set with Stampin' UP! 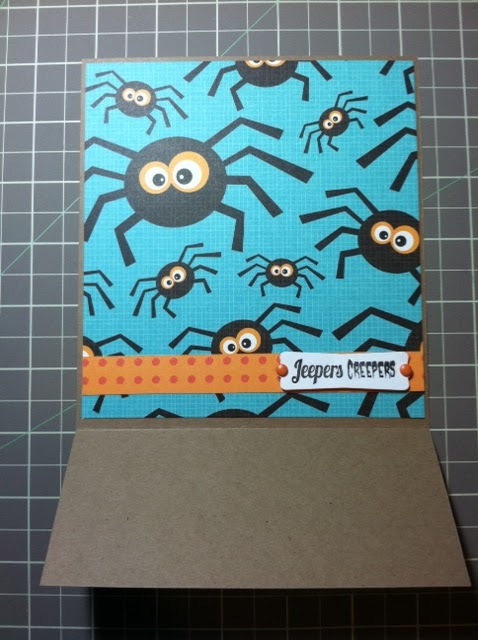 Under the Stars stamp set. 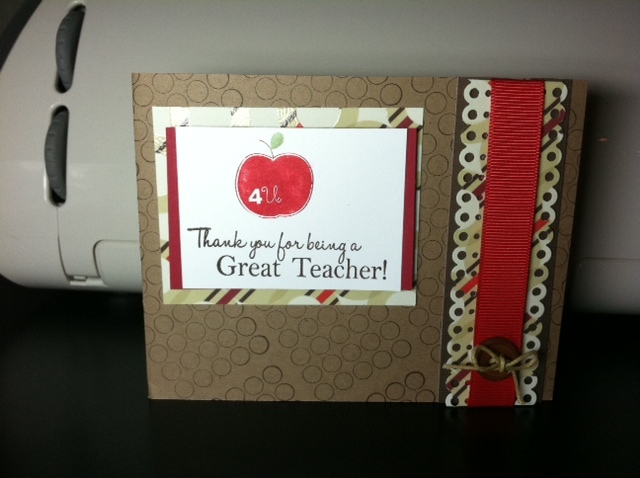 I wanted to show you all the Color Coach that Stampin' UP! has, as it's been the greatest crafting companion for me. I always have trouble pairing up colors when it comes to cards and crafts. 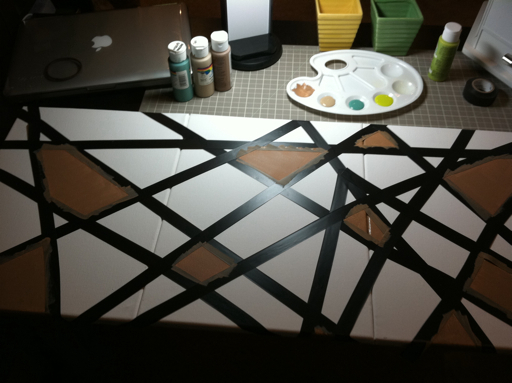 I generally start with patterned paper and work off of that. 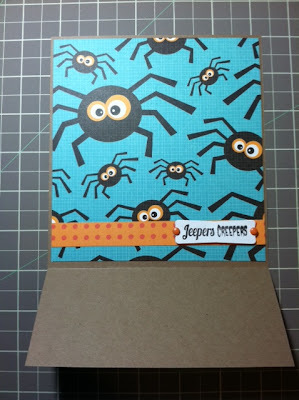 But some times I just need to put together a quick card and dont have time for brainstorming. In comes the color coach. 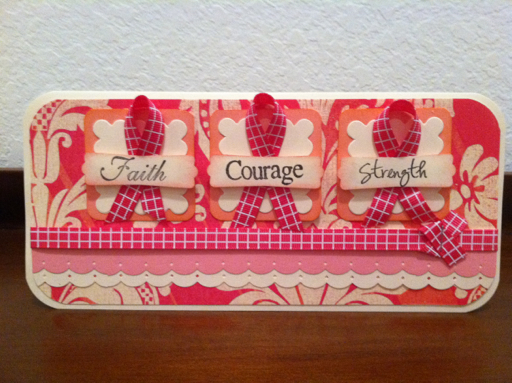 The color coach has all of the stampin up colors listed on one side so that you can see what color you most want to use. 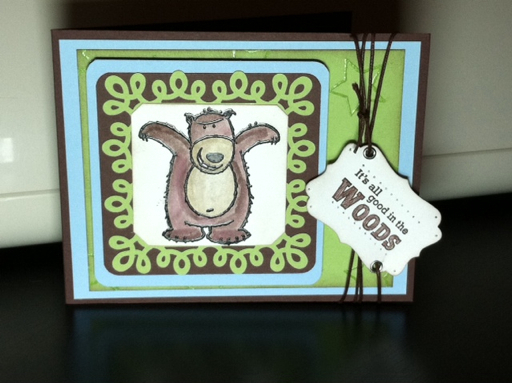 For my card, I know I wanted use a blue but it had to be something that went with brown to work well with my bear that I had stamped. 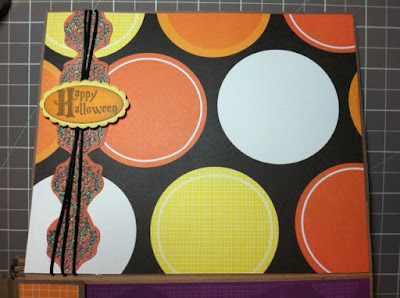 This is the opposite side of the full colored card...it shows your the best combination that works with the primary color selected. 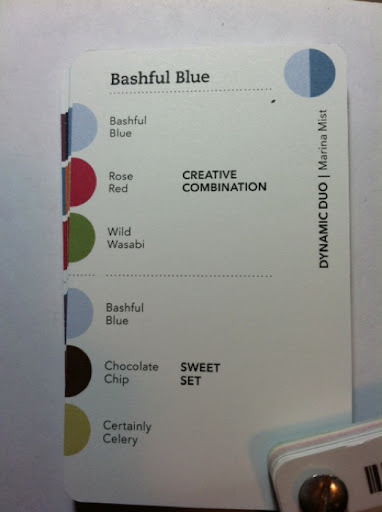 So the bashful blue matched exactly what I was looking for. 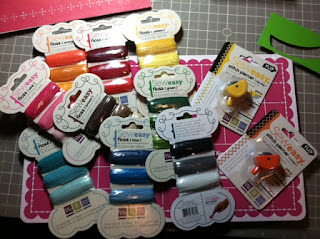 I could use the "sweet pair" which would include a light blue, dark brown, and light green. 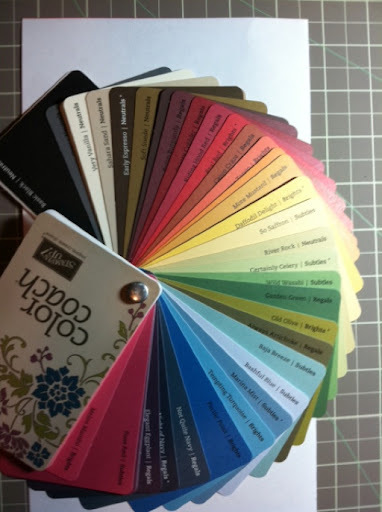 So if you have trouble picking out color combinations....the color coach may be a handy tool to keep in your crafting corner. It sits in my caddy for easy access at all times. 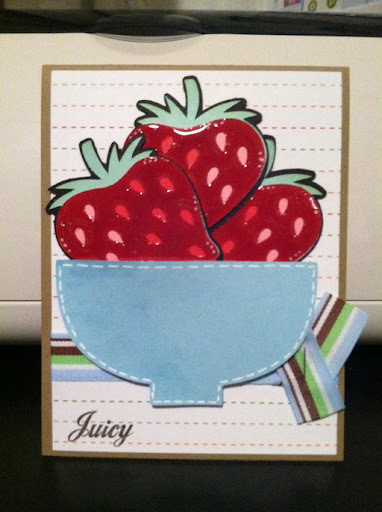 And here is my completed card. 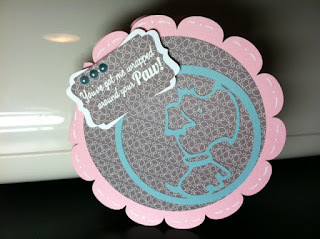 I used the bear from the Under the Stars stamp set. 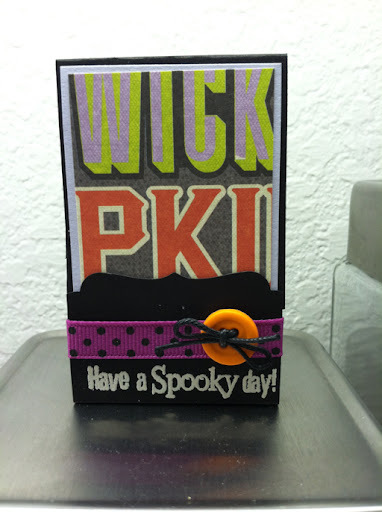 I tried something new in heat embossing black for my colored in image to avoid the image from bleeding.....worked great and I love that the outline stands out so much. The bear was colored using ink and an aqua painter. I then used some brown twin and the decorative label punch for my sentiment. 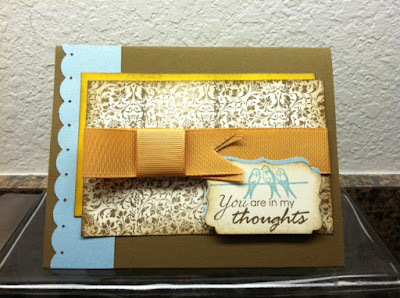 I think the added paper piercing and eyelets really completed the sentiment and card. 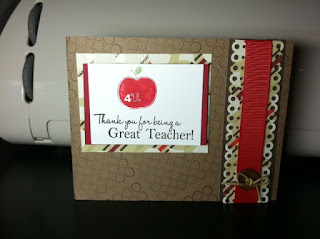 Hope you guys enjoy the card and if you have any questions about the Color Coach or would like to order some Stampin' UP! Products, feel free to email me at techniquesbytrish@gmail.com. 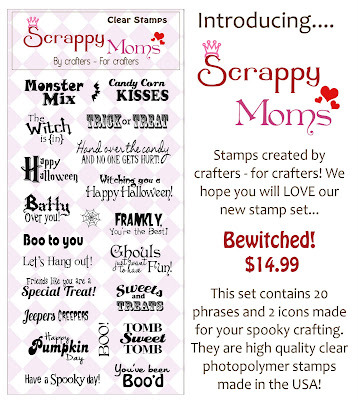 To order any of the great Scrappy Mom's stamp sets, simply click on the button of my right sidebar. 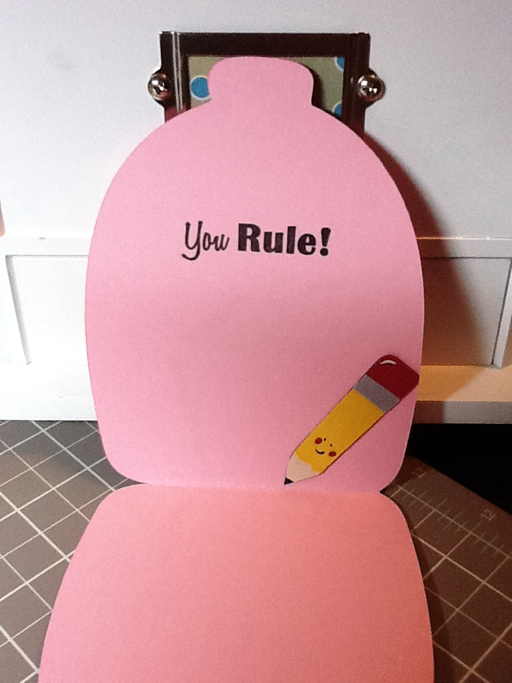 Welcome to another Scrappy Mom's Terrific Tuesday Challenge!! 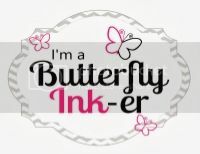 Be sure to check out my Scrappy Mom Sister's projects by selecting their name from the right sidebar and join in on the challenge by clicking on the Scrappy Mom Button.